In some churches, people have to believe the same way that the church does to belong there. 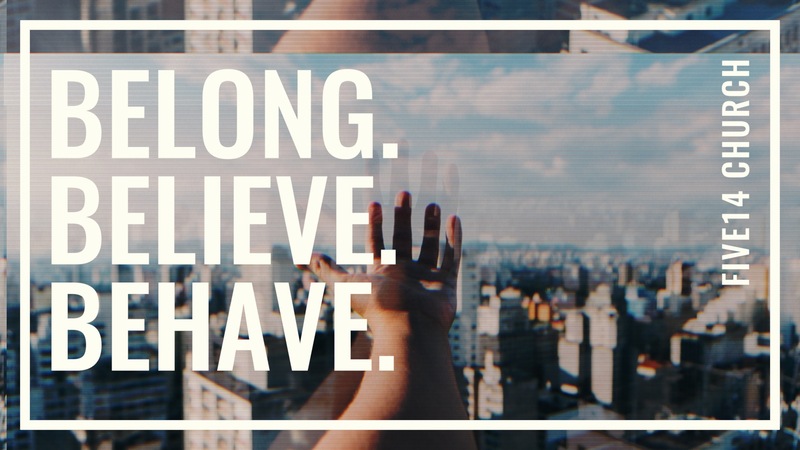 At Five14 Church, we believe that Jesus made people belong before they believed. In this message Joel Kovacs helps us understand why including outsiders keeps the focus on God's kingdom.